The Vipers are set for their first game of the season agains Telford Wrekin Raiders. 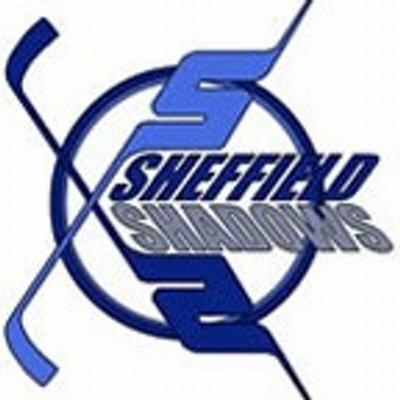 Come down to the National Ice Centre for a 5.30 face-off, Sunday 29th September. Entry is free for all.